pal payasam recipe | rice kheer recipe | paal payasam | rice payasam with detailed photo and video recipe. a traditional, rich and creamy indian classic dessert recipe made with rice and milk. in south india, it is generally made for festival celebrations or for any occasion feast. 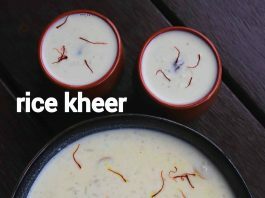 it is very simple and easy kheer recipe compared to any other milk-based kheer or dessert recipe and can be made with basic ingredients. pal payasam recipe | rice kheer recipe | paal payasam | rice payasam with step by step photo and video recipe. kheer recipe is a very common dessert recipe not just india but most of the south-east asian countries. each region has slight variations specific to native place and is prepared and served accordingly. 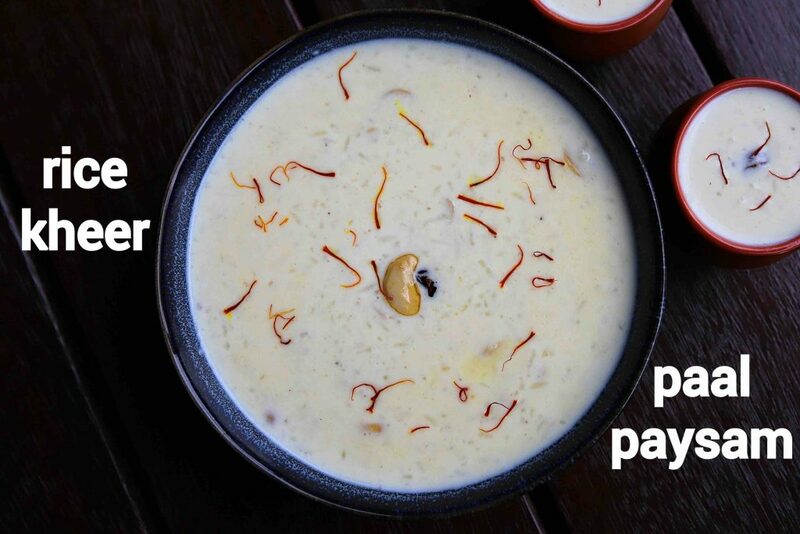 one such kheer variation is pal payasam or rice kheer hailing from the south indian cuisine. kheer recipe is a common and easy dessert made in most of indian households. it is perhaps one such dish made and attempted by almost all age groups. having said that, the vermicelli kheer takes the precedence and takes first priority as it does not require any preparations with vermicelli. in other words, you have to soak the rice and cook rice in milk which would eventually take longer time to make the rice kheer. 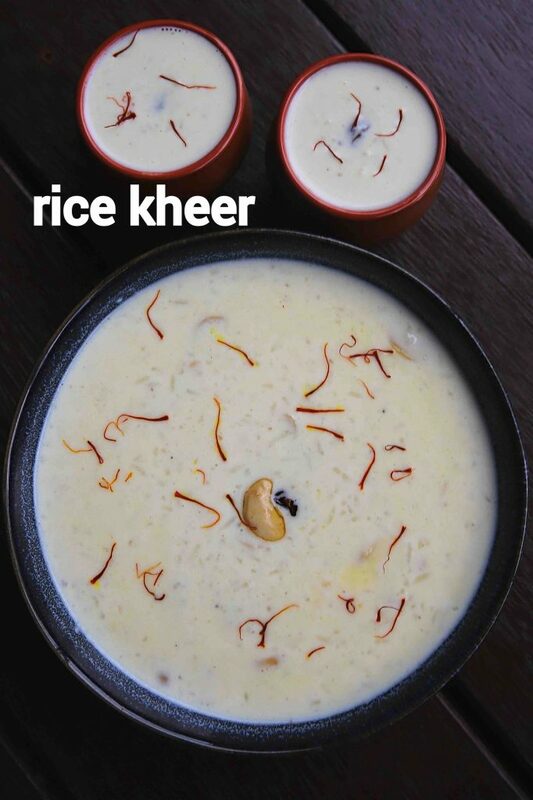 but in terms of taste and creaminess, none can beat the rice kheer recipe. as a matter of fact the kheer made from rice has different variations too. basically, this is a south indian way of making the rice kheer and i am hoping to make the chawal ki kheer – a north indian kheer recipe soon. there isn’t much difference anyway, but still, i would post it as a separate recipe with a video. anyway, i would like to highlight some tips, variations and suggestions for a creamy and rich pal payasam recipe or rice kheer recipe. firstly, i would like to have my rice grains short for this kheer recipe. hence it is better to stick to sona masuri or any other small grain rice. avoid basmati rice for this recipe if possible. 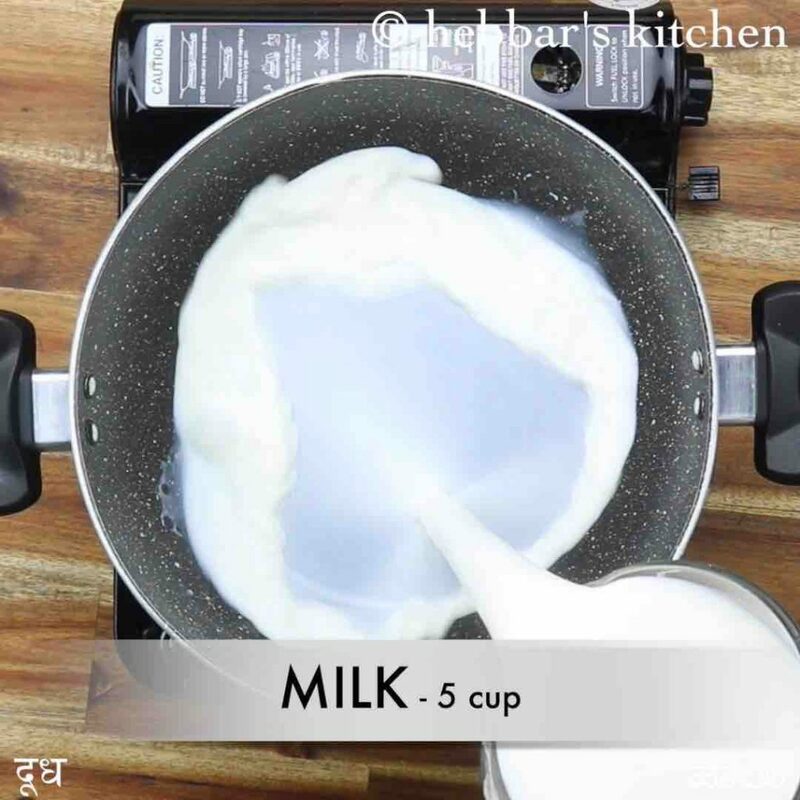 secondly, avoid skim milk for this recipe and use full cream milk as it would result in more creamy and rich kheer. as an alternative, you can add coconut milk to the kheer to make it even creamier. 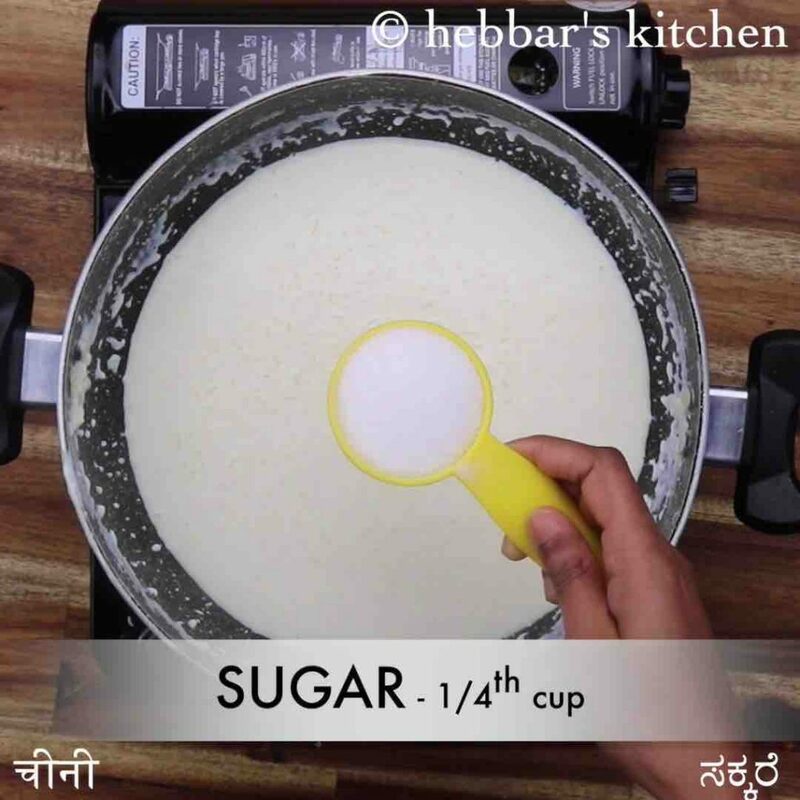 lastly, you can make the same recipe by adding jaggery instead of sugar. adding jaggery would make it healthy but would change the colour to brownish in colour. firstly, in a large kadai stir and boil 5 cup milk. add in soaked rice and stir well. 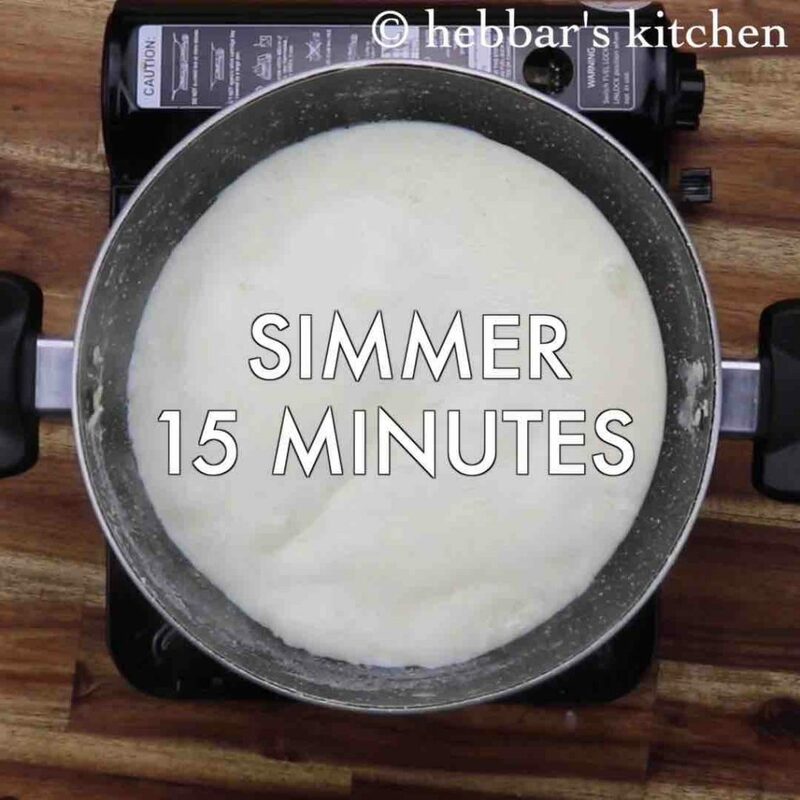 simmer and cook for 15 minutes or until the rice grains are cooked well. mash the rice slightly until the kheer turns creamy. now add 1 cup milk and adjust consistency. 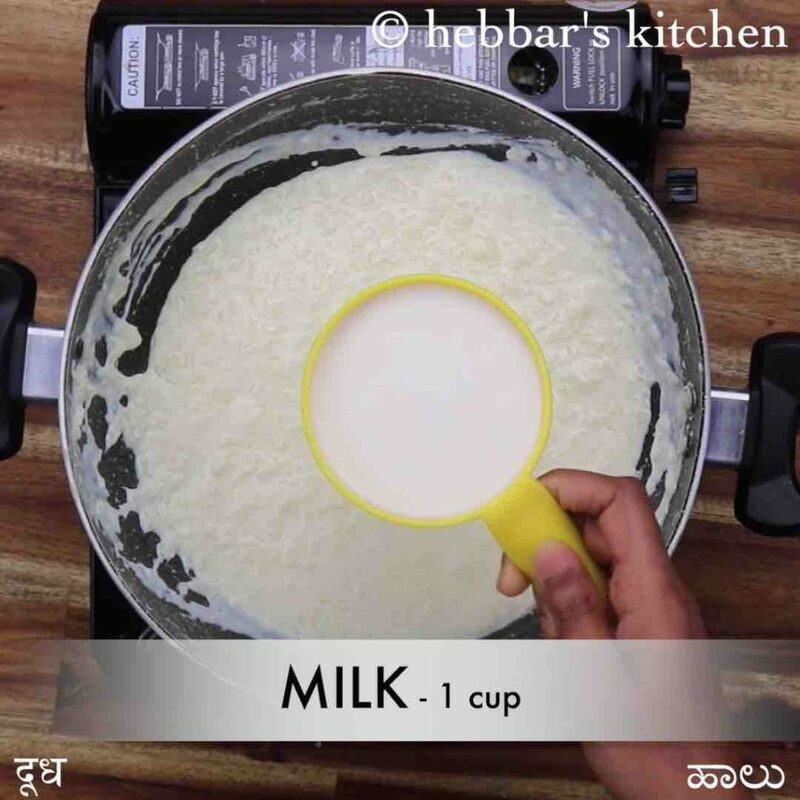 boil for 3 minutes or until the kheer turns creamy and sugar is dissolved completely. 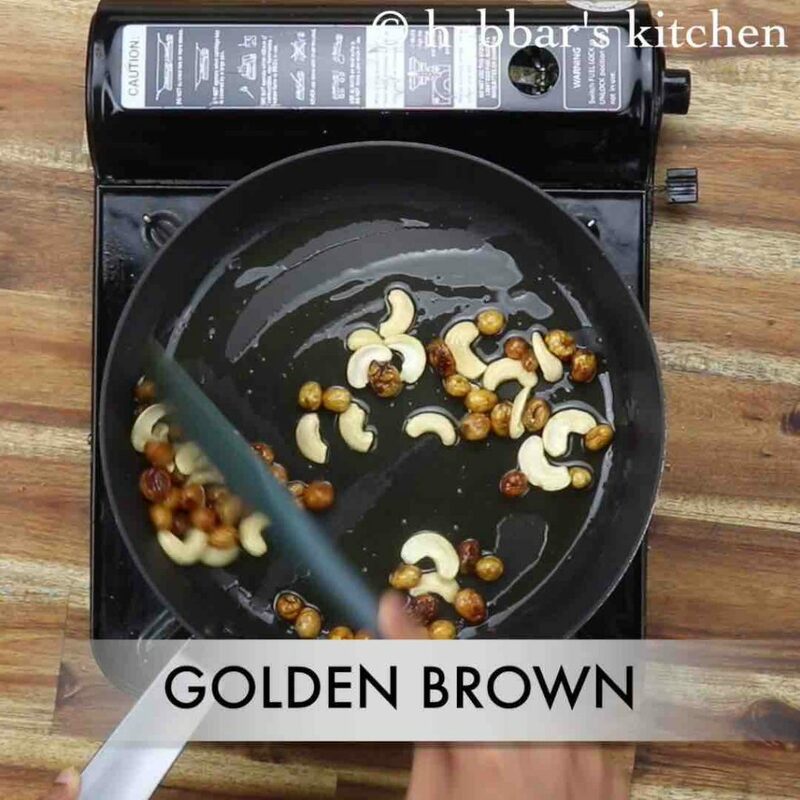 pour the roasted nuts over kheer and add ¼ tsp cardamom powder. mix well. finally, enjoy rice kheer hot or chilled for a week when refrigerated. 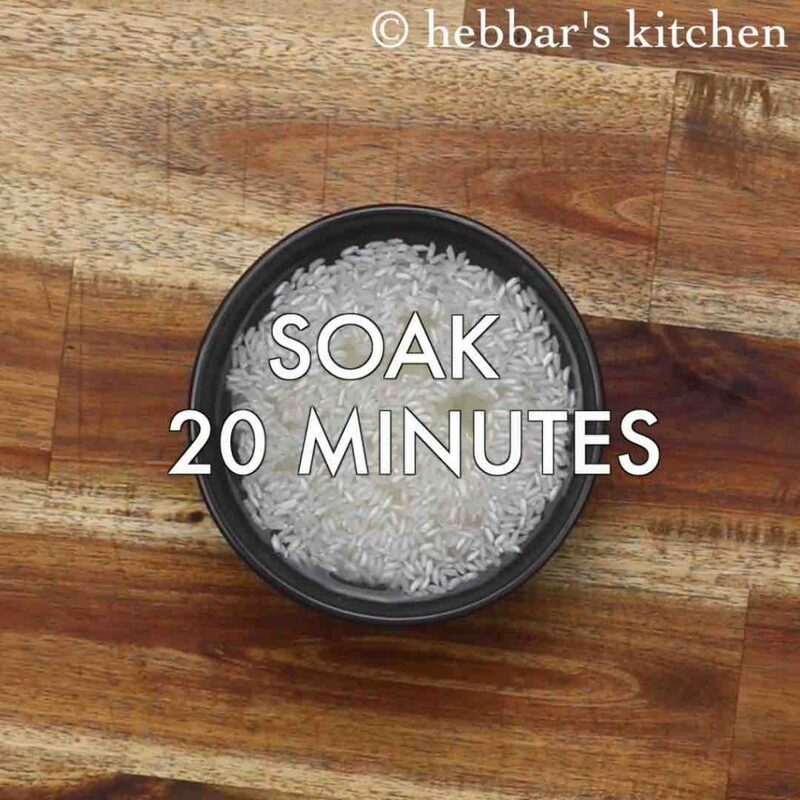 firstly, soak ¼ cup rice in water for 20 minutes. you can use basmati rice or any short grain rice. in a large kadai stir and boil 5 cup milk. also, add ¼ cup sugar and stir well. add 6 tbsp of sugar if you are looking for slightly sweet taste. 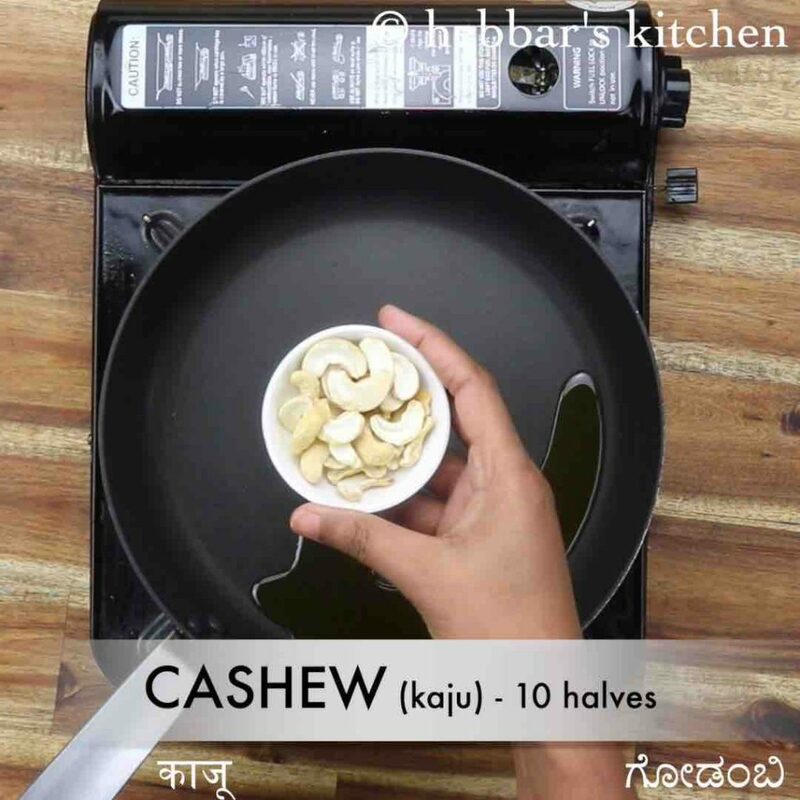 further in a kadai heat 1 tsp ghee and roast 10 cashew and 2 tbsp raisins. roast until the cashew turn golden brown. firstly, soaking the rice helps to cook rice easily. also, adjust the consistency of kheer just before serving as it thickens once cooled. additionally, boil the milk on medium flame to prevent from burning. 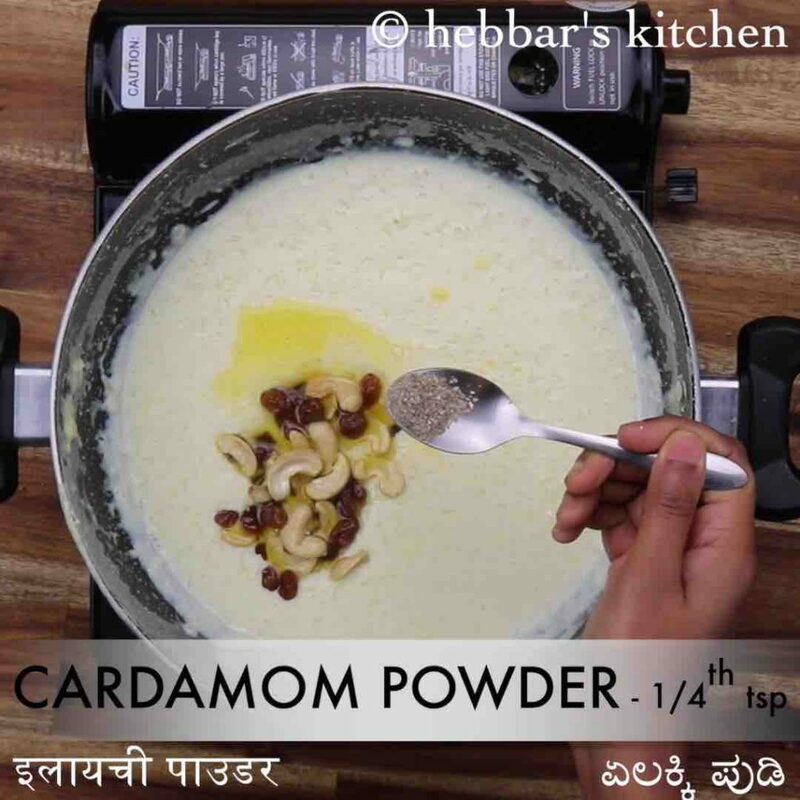 finally, add condensed milk in place of sugar to hasten the rice kheer or paal payasam recipe.